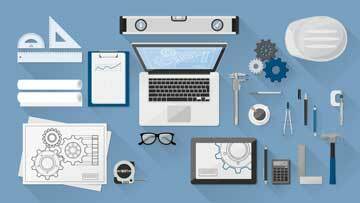 software development and engineering design. 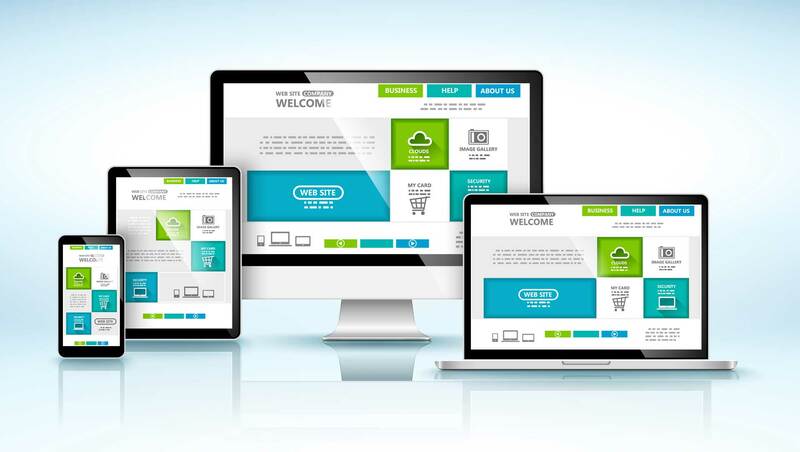 Learn how to get started on your new website from this free guide. 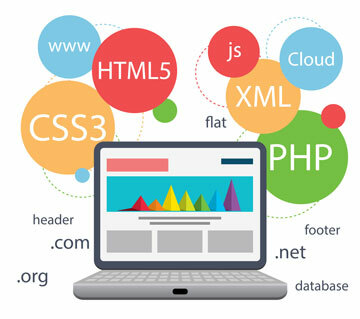 Since 1999, Chisholm Technologies has set the standard for exceptional service and support, providing start-ups, mid-size and blue chip companies with a comprehensive suite of technical services, personalized to address each business’ unique needs and goals. 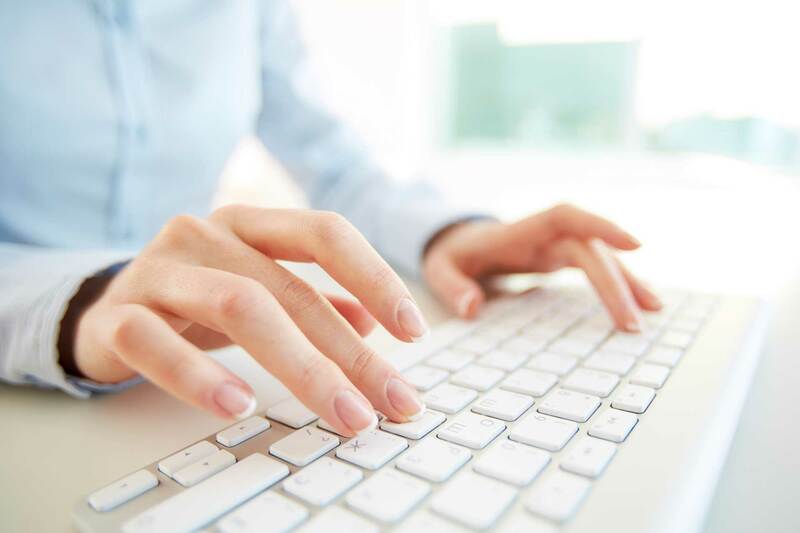 We understand that businesses have complex and sophisticated IT requirements and high performance expectations. We don’t believe in a formulaic approach to consulting, so each and every project is approached with reasonable objectives and an open mind. As a result, we’ve learned to combine innovative solutions with traditional, “tried-and true” methods based upon the significant talent and experience of our senior level staff. 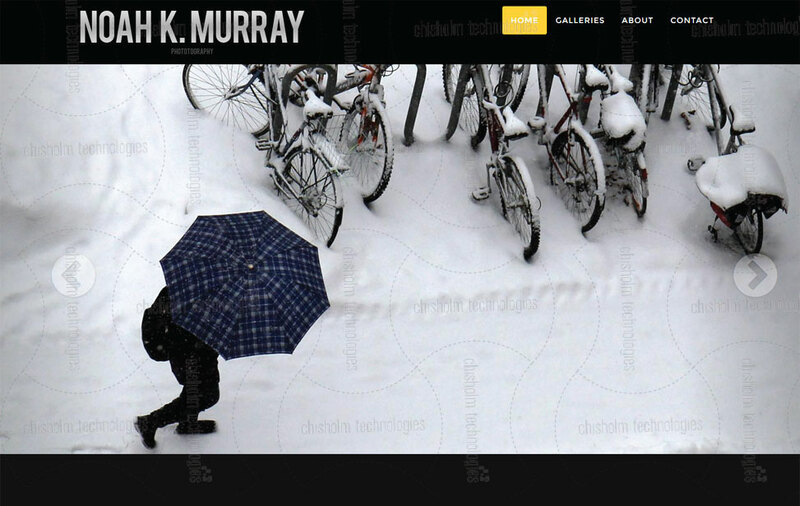 Website showcasing award winning photography from Noah K. Murray. 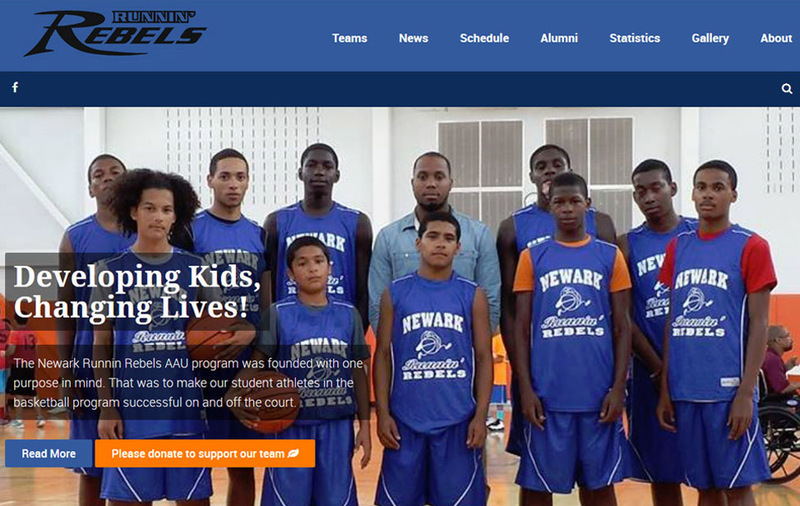 New Website for Newark Runnin' Rebels AAU. In programming the hard part isn't solving problems, but deciding what problems to solve..
Chisholm Technologies understands the complex development needs of large organizations. Our senior staff has extensive experience doing enterprise development for major corporations and the U.S. military. 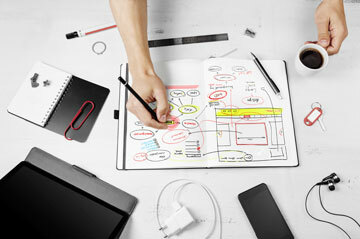 Consequently we take a detailed and long-term approach to enterprise application design and development. We have also established a growing network of relationships with other businesses that serve to compliment our technical strengths. 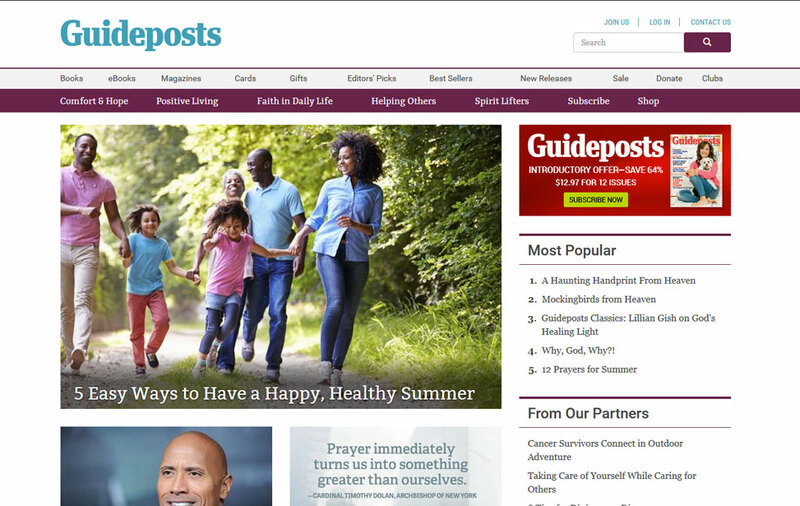 These businesses include designers, photographers, copywriters and web hosting providers. Each of these businesses is called upon by Chisholm Technologies to work in collaboration with us to meet the specific and varied needs of our clients. Today's advancements have made it very cost effective for companies to cut costs by outsourcing design and drafting services. 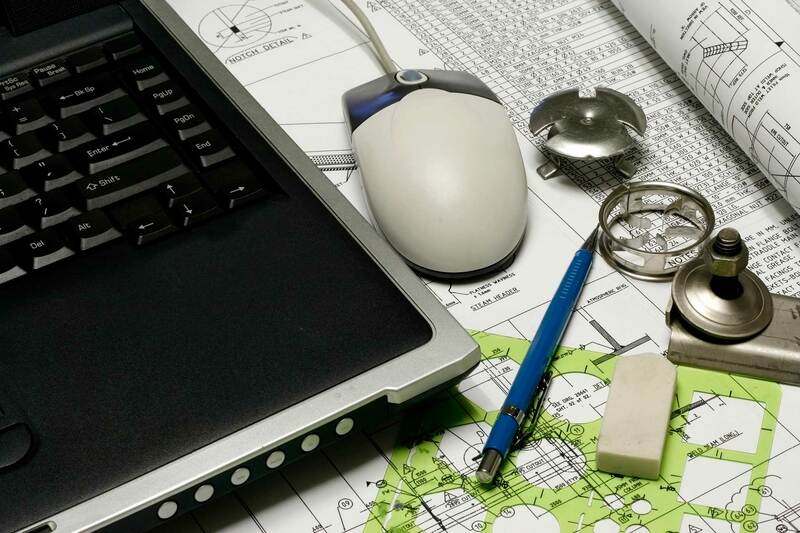 Chisholm Technologies can be an easy extension of any company's drafting, design and (electrical) engineering needs.